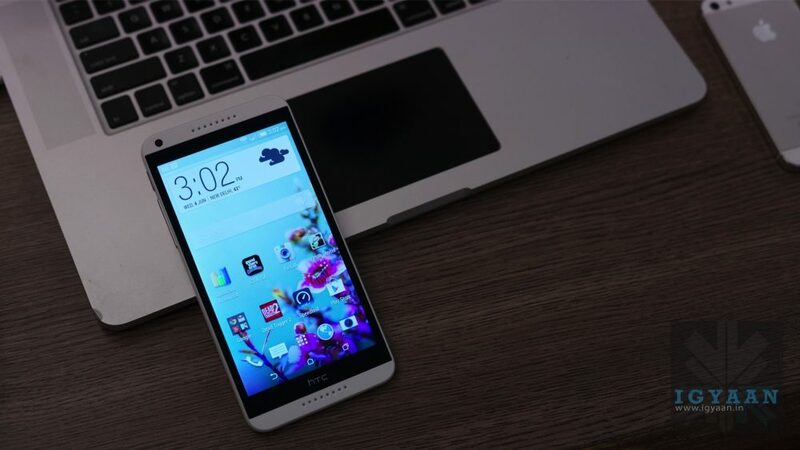 The HTC Desire 816 is the newest entrant from HTC in their so called Mid Range product lineup of Android based Smartphone devices. The Desire 816 has Dual Sim Capabilities and supports CDMA networks alongside the GSM networks. The HTC Desire is a good mix of looks, brain and brawn, but does it tackle a market well versed with hardware at a price point of a Nexus smartphone. Lets find out! The HTC Desire 816 is the prettiest looking Desire we have seen yet, and it manages to do that in a an ironic rugged fashion. The phone musters up the strength to take on the likes of great phones like the Nexus 5, Moto X and Sony Xperia T2 in this price segment offering something extra. HTC has managed to hit the nail on the head when it comes to design in the past couple of years, with the One series of phones coming out stunning, one after the other. The Desire 816 is one phone that is completely inspired by the One M8 however keeping costs low, it brings a new material to the users. 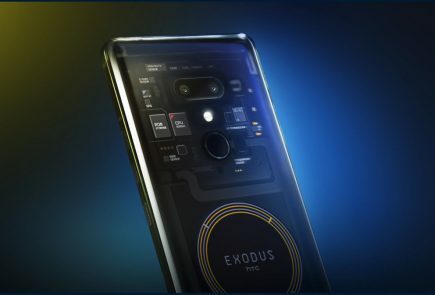 The design is very unique, blending a matte plastic edge with a glossy plastic back gives the phone two independent looks. The Front keeps the plastic chin and the head at a minimal, the front mostly has glass. 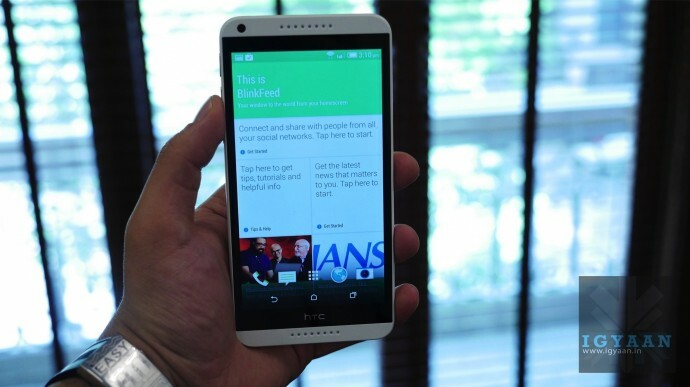 As far as hardware goes the Desire 816 also has a great mix of that. Running the insides is a Qualcomm MSM8928 Snapdragon 400 at 1.6 GHz on Quad Cores along with an Adreno 305 GPU. For memory we have 8 GB of Storage, 1.5 GB RAM and expandability of upto 128 GB via microSD card. 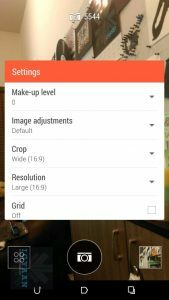 Optics shave enhanced quite a lot and you will see impressive results from the 13 MP main camera and 5 MP front camera both capable of impressive 1080p, impressive because its quite accurate with respect to color and white balance. Powering it all is a 2600 mAh battery pack, the front has a 5.5 inch Super LCD 2 display with a 1280 x 720 p resolution and 267 pip. However the display is actually better than it sounds on paper. 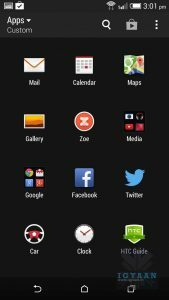 All of this works in tandem with Android 4.4.2 kitkat OTB with HTC Sense 6.0, which has some new unique things to offer up. Finally the Desire 816 in India is a Dual Sim device with One 3G Sim card slot and one GSM aka no data slot. Make no mistake the phone is “unapologetically plastic”, however the build quality is superb and does not feel cheap or flimsy at all. In fact, the “slab-ish” feel that you get from the moment you pick up the phone is pleasantly reassuring. The phone is presently available in three colors – Grey , White and Orange. 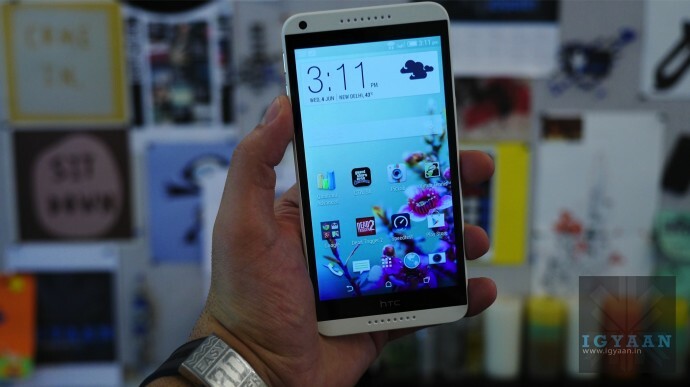 The HTC Desire 816 has a brilliant display, that looks great from the moment you first hold the device in your hand. The 5.5 inch Super LCD 2 display offers excellent brightness and great wide viewing angles. Almost every time you turn on the display you get a slight smirk on your face as to how beautifully HTC manages color and how good this screen looks. For the geek squad the 720p screen may not be a let down, it’s actually better than almost every other 720p display we have seen. 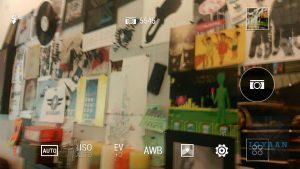 Movies and videos play perfectly on the Desire 816, with no lag whatsoever, even while high bitrate movies are difficult to view, they work exceptionally well on the 816. Multimedia playback is a good mix of visuals and audio experience, the Boomsound speakers contribute to the latter. The new speaks have large cavities and the sound almost competes with the likes of the new M8, which by itself says a lot. Their new audio engine also does an equally good job as the beats engine did, when the company still made phones with Beats audio. 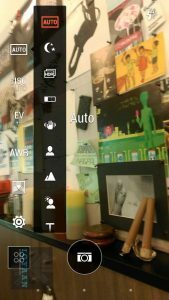 The cameras on the HTC Desire 816 are not far from impressive, with excellent color reproduction, no banding in images, and excellent video capture. Both cameras capture video at Full HD 1080p resolution and the video is smooth and jitter free. The camera works well in all kinds of lighting, although in extreme dark environments the Desire 816’s flash may not hold up to the mark. The camera is fast at focusing, and delivers mostly sharp results. 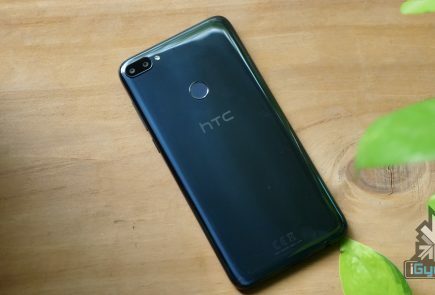 While taking a different approach from their One series of phones HTC has actually added a big sensor in this one , a 13 MP snapper will satiate the most needs. 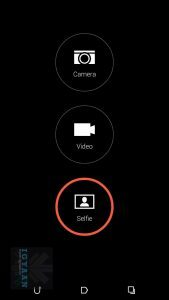 The new Camera features in Sense 6.0 including ZOE is available on the HTC Desire 816, however you won’t see the UFocus option from the HTC One M8 because its hardware dependent. 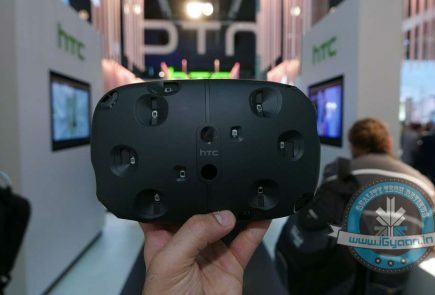 Although HTC could have gone the Sony and Samsung Route and used “Selective Focus” softwares. 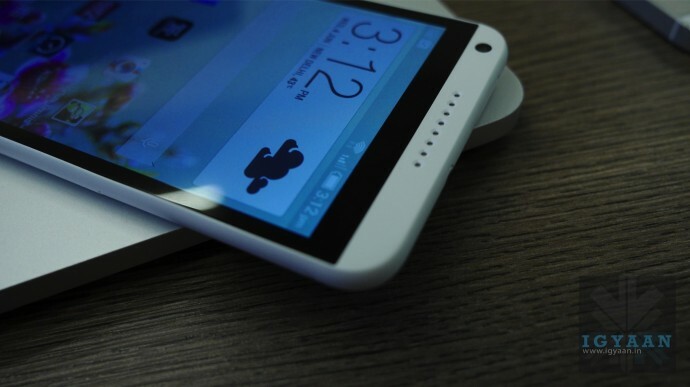 While the Desire 816 uses 2 SIM cards, like most lower end phones it has only one slot for a 3G sim card. 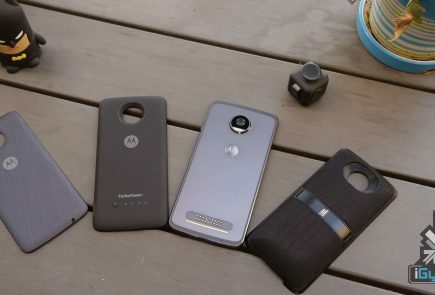 Both sim cards need to be Nano Sims to fit in this bad boy, which might have been a movement decision vs a design or need decision on such a large device. 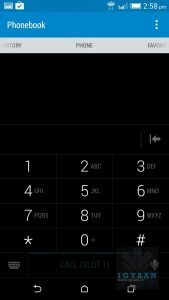 The Phone call network strength is very good, and data connectivity is strong funnily in places where phones usually end up in “E” (edge) mode, the Desire 816 hangs on to the one last bar of “H” (3G/HSDPA), which by all means to us is very impressive. 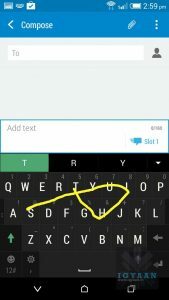 The Desire 816 also supports CDMA which is a fantastic thing, and makes the Desire 816 the best dual sim CDMA phone in this price bracket. Battery life is phenomenal, you will easily bump one day of use and go into the next without worries. This is probably the only phone we have seen in the past that offers up this kind of battery life. However this is respective of usage, and may vary. Android KitKat along-with Sense 6.0 is a fantastic combination, just as we saw on the HTC One M8. 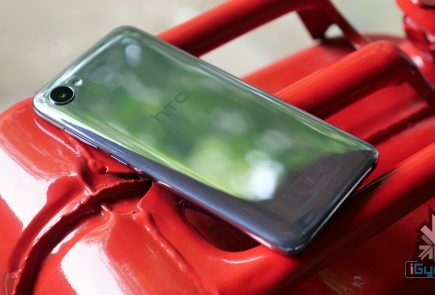 HTC is now also promising quick updates to their handsets and we have seen updates roll out and almost all of their handsets released in the past few years are running KitKat. This means that we can rest easy when hoping for updates to the latest version of Android. 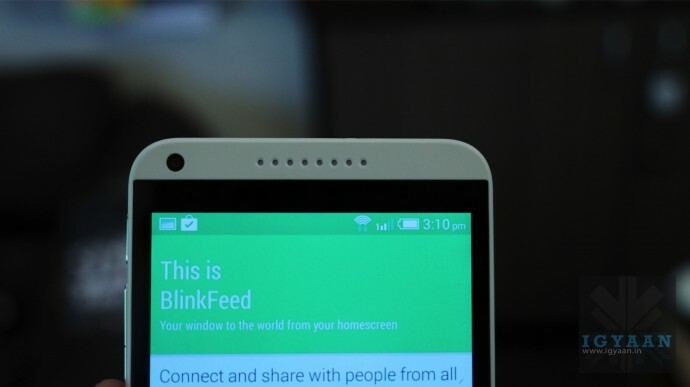 The Blinkfeed UI has become more and more acceptable and according to HTC over 79% of HTC owners are actively using Blinkfeed. The new Blinkfeed interface lets you add custom lists and sources as per your needs. 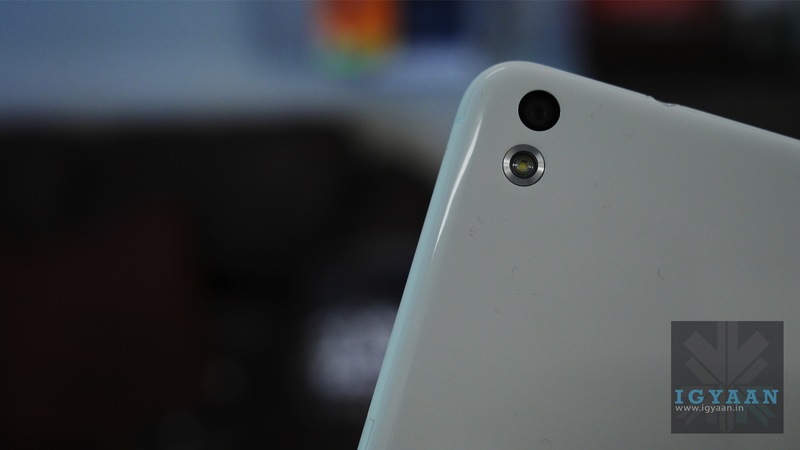 The Desire 816 is a crack performer, no lag whatsoever, even when storage runs out. RAM is managed exceptionally well and fluidity of the ecosystem is constant. 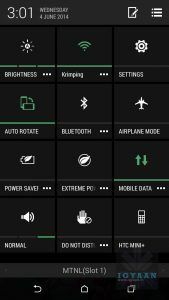 Muti-tasking works just the way it was designed, and while you could be easily switching b/w apps, they are actually put in a hibernate mode allowing the continued smooth performance. All games are compatible and work well, the storage remains a limitation, and most games cannot be transferred to the SD card, which is slightly disappointing. You get approx 4+ GB free and although move to SD works in most cases, some games like GTA SA cannot be transferred and end up using 2.5 GB /4 available. Honestly, HTC had us at the first look of the phone back then at MWC, but now with that gorgeous display, impressive build, fluid UI and impressive optics and multimedia, the Desire 816 is becoming more and more worthy of the “best title”, already winning the Best Dual Sim phone with CDMA in the under 30,000 category. The HTC Desire 816 may be a tad large for some but it fits comfortably, and is an excellent phone with solid network strength. What you get for the price is a well rounded phone, with many features that will satisfy mostly all demographics. If you are in the market for a phone that does CDMA as well, the 816 becomes the obvious choice, however despite there being many phones in this price bracket. 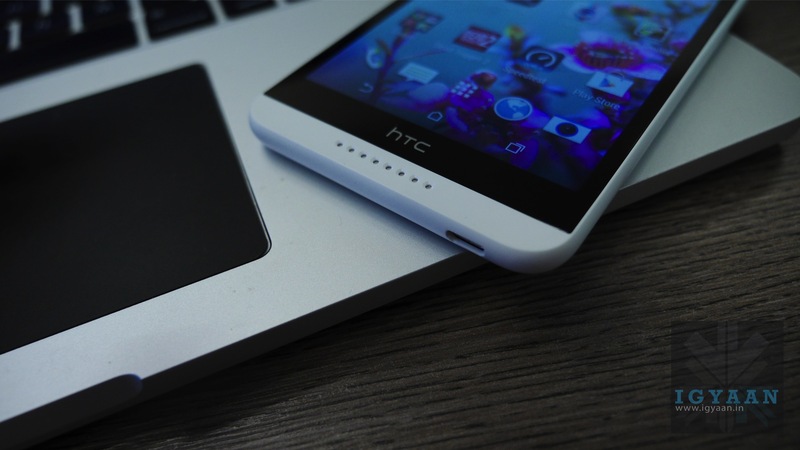 The Desire 816 offers possibly the most satisfying experience. 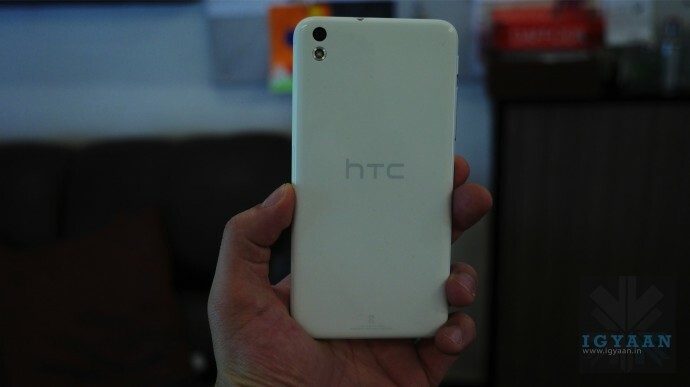 I am planning to buy HTC Desire 816. 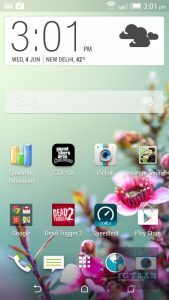 Can some one tell whether it is GSM+GSM dual sim or GSM+CDMA dual sim. There is confusion around that . 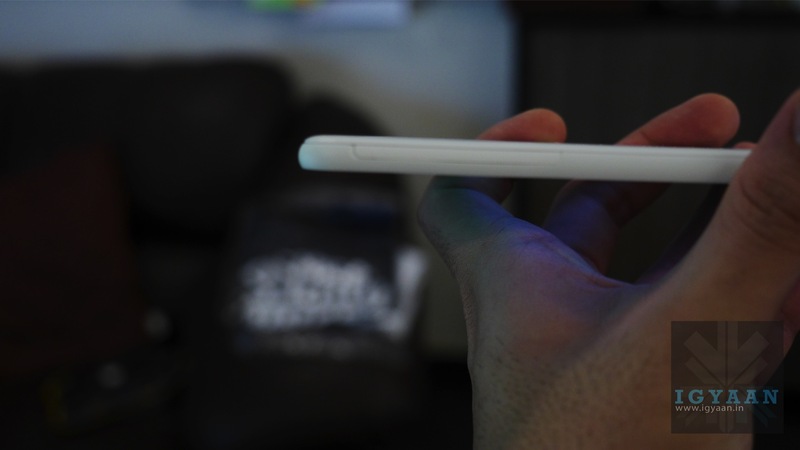 i think moto x is awsome than this phone…. what about u friends…? sony T2 vs 816 which one is better? gig) to come under 30k bracket.